Moses was returning from spending forty days and nights alone in God’s presence. There were no distractions, no agendas; it was just Moses in the Lord’s presence, gaining wisdom and insight as to how God wanted the people to follow Him. God’s radiance was evident on the face of Moses, because he had spent time alone in His presence. Though we may not light up a room reflecting the very glory of God, we should appear different, changed somehow – through the time we spend in prayer, in the Word, and in the intentional presence of our Savior. God out there, is now God with us, so we have all the more opportunity to reflect the radiance of the living Lord. May we invest our hearts and minds in time alone with Christ, so that we too, may reflect His radiance wherever we go. so His truth we’ll know. Dear Heavenly Father, thank You that time with You is well spent. Thank You that the more time we spend in Your presence, the more we reflect Your heart to those around us. Forgive us for our lack of investment in our relationship with You, or for covering the countenance that You crafted within us to reflect Your glory. Teach us to trust You more, so that others may see and know that there is a difference in us, through You. Lead us to love others as You so lavishly love each of us. 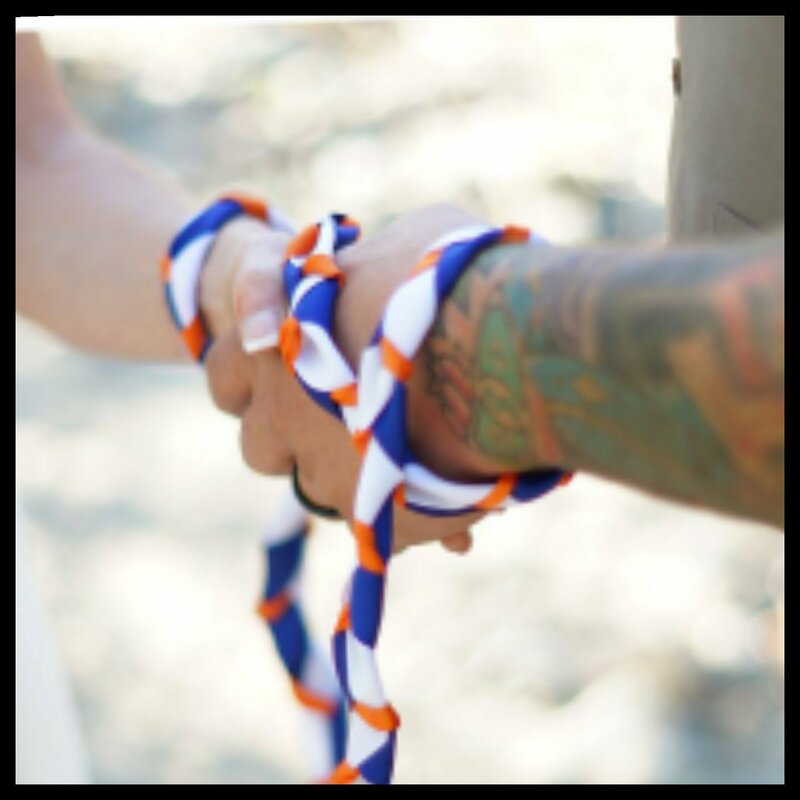 May many come into a lasting relationship with You. 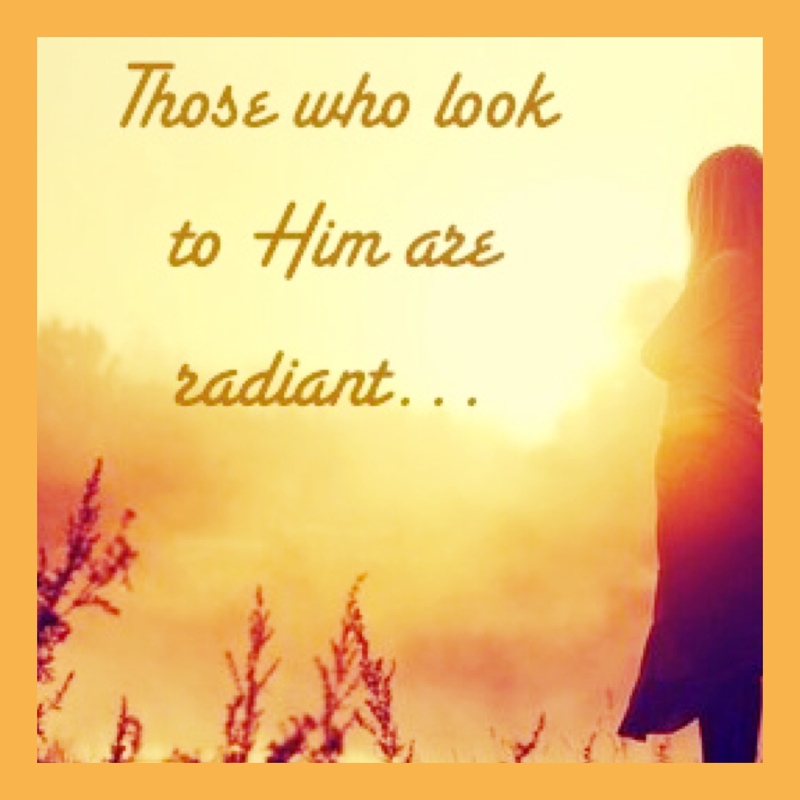 Be glorified Lord God, as we reflect Your radiance to those around us. Amen. This entry was posted in Awe, Blessing, Faith, Fear, Forgiveness, Grace, Gratitude, Hope, Kindness, Love, Mercy, New, Obedience, Offering, Poetry, Possibilities, Praise, Purpose, Sacrifice, Serve, Strength, Surrender, Trust, Voice, Worship and tagged agendas, aglow, appear, aware, bestow, changed, Christ, competent, covering, crafted, different, distractions, Exodus 34, face, forgive, forty days and nights, gained, glorified, glory, glory of God, God with us, goodness, grace, grow, hearts and minds, insight, intentional presence, invest, investment, know, lack, lasting relationship, lead, Lord, love, love light, mercy, Moses, Mount Sinai, opportunity, prayer, presence, radiant, reflect, reflecting, Savior, show, sow, space, spoken, tablets, teach, testimony, time alone, trust, truth, understanding, word. Bookmark the permalink.